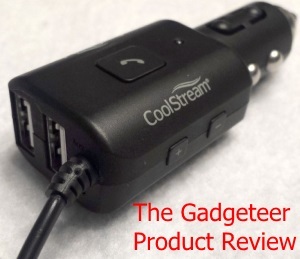 The Gadgeteer has reviewed the CoolStream Car Chat Plus, a Bluetooth car kit and dual USB charger. 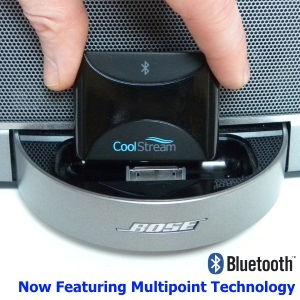 The reviewer compared the CoolStream Car Chat+ to a Swiss Army Knife, it is “like having several devices in one”. 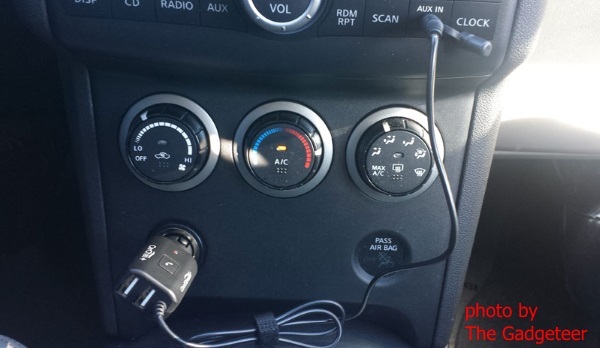 Steve Holt, the reviewer from The Gadgeteer, immediately noted that the target market is for cars that NEED Bluetooth and HAVE an AUX Jack on their stereo. If you fit into this category then the CoolStream Car Chat Plus is going to be an extremely good ‘Swiss Army Knife’ for you. So what can this ‘Swiss Army’ device do? Charge 2 phones and/or tablets at the same time. Connect via Bluetooth to 2 devices at the same time. Answer your phone when someone calls, so that the call plays through your stereo speakers. Pick up your voice via the built-in microphone. 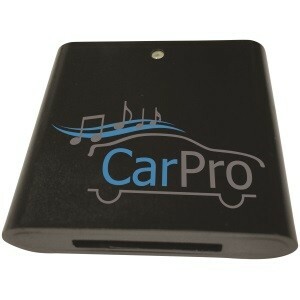 Play your phone’s music through the car speakers. Pause your music using the button on the side. Adjust the music playback volume up/down buttons on the side. Advance the music to the next track or go back to the previous track using the same volume up/down buttons. Car Chat Plus. 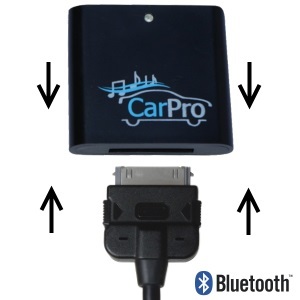 For Cars that Need Bluetooth and Have AUX Jack. Steve Holt took the CoolStream Car Chat Plus out for a test spin. He found the pairing to be easy and the sound quality for both music and calls to be excellent. He also enjoyed being able to charge 2 devices at the same time. 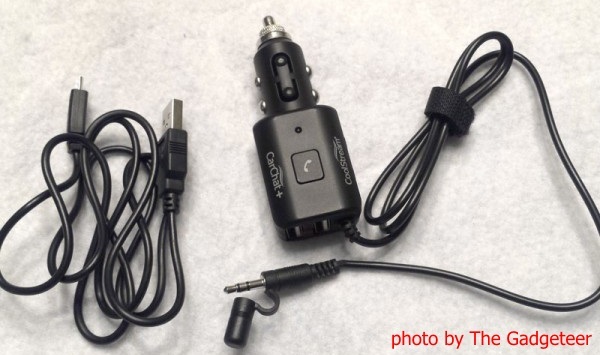 Click Gadgeteer Reviews CoolStream Car Chat Plus to read the entire article.